I just wanted to drop a note and say that Jasen was fabulous, prompt and a super help for Dennis getting home from a super late flight. 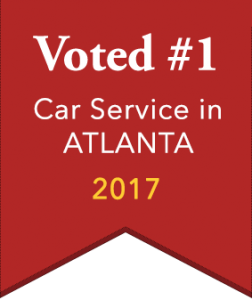 Kudos you and your team at Atlanta Car Service! Will definitely use your company again and again. Made reservations on short notice (next day). Tyrone (the driver) was awesome! Showed up promptly, was very communicative and explained everything. My girls came back and said he was great and very friendly. Tyrone opened the doors every time we got out. Not only is the car service great but will definitely ask specifically for Tyrone the next time. My wife and I booked this car service for a special occasion. From our first call, to the driver dropping my son and his date off at the end of the night, we received nothing but professionalism and great service. Thank you and your team for making my son and his date experience a 12th grade prom to remember!!! Last 12/8 I had a big group going to a convention in Atlanta and that day snowed and the city collapsed due to the weather. John and his team saved the day!!! All my people were picked up on time and delivered to their destination in a perfect way, nobody waited and/or got lost. He was on top of everything, checking all the flight status. The service was beyond perfect and the best was that kept me informed about everything. So I wish I could give you more than 5 stars because you deserve it - Many thanks Atlanta Car Service!!! 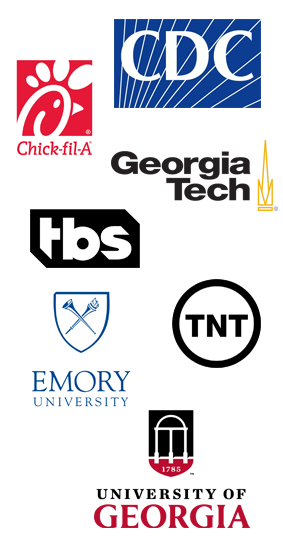 you will be my number 1 provider in Atlanta - Happy holidays!!!! Booked a ride to visit family in Warner Robins. The driver showed up on time and was very friendly and professional. Car was clean and the ride from Atlanta to Warner Robins was a long ride and the driver was informative and gave great suggestions for site seeing. Atlanta Car Service is the best! Always on time, courtesy and professional! On time, professional, and courteous. 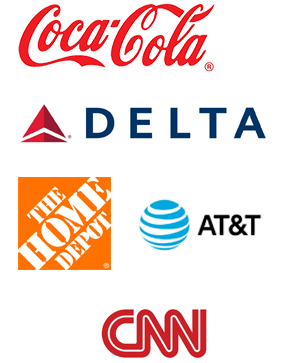 I had a very good experience with this company. I will use this company again and will refer my friends to them as well. Had a great New Years Eve thanks to Atlanta Car Service! After having an atrocious experience with another car service this past Christmas, I was hesitant to hire another company however, Atlanta Car Service exceeded my expectations. The driver was on time and very friendly. The drop off and pick up both went smoothly and the luxury SUV was very accommodating to my part of 6. Definitely worth it! I was very pleased with the pricing and how professional everything was. The Limo I had for my birthday was extremely clean and on time. I highly recommend this company. John was great. My family, including my 82 year old mother, found him to be punctual, courteous and professional. He took great care of us both from the airport and on the return trip as well. I travel to Atlanta on occasion and will use John when we do. Needed car service for top executives coming into Atlanta for speaking engagements. I wanted to make my guest speakers feel special and didn't know who to trust for reliable executive car service.I was referred to Atlanta car service by a friend. Camila who answered the phone was very helpful and made booking very easy. The guest speakers were impressed and commented that the service was excellent. Just want to thank Atlanta car service for there outstanding service. Atlanta Car Service is a very reliable company. They picked me up on time from the airport and I did not have to stand around and wait. Also they kept the car I was picked up in was clean and kept in good condition. I recommend using Atlanta Car service for all go your Atlanta traveling needs. My girlfriends and I hired Atlanta Car service for a Bachelorette party. We visited various restaurants and clubs that night. Our driver, John, made sure to get us where we needed to be in time for our reservations. John was very friendly and professional. The service was punctual and dependable. Will definitely use again! I travel out of town for business every week.John and his team has been reliable and dependable.Used other car services in past and had problems with them being on time.Never had an issue with Atlanta Car Service.Thank you for always being on time and making sure i always make my flights Monday morning.